Utah Land Use – Page 2 – Reflections on land use policy and practice. To critics, … handing over the American public’s land to states just doesn’t make environmental sense. 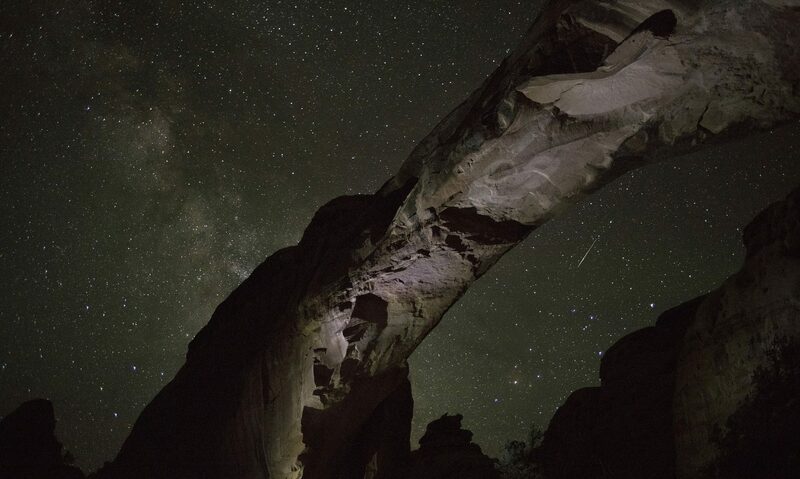 “The state of Utah does a terrible job of managing the land it has,” says Scott Groene, executive director of the Southern Utah Wilderness Alliance. “They sold half of the land they were granted at statehood. They have trashed most of the land they still own.” States neither have the money nor impetus for environmental protection, many critics say. When times grow tight, they argue, the temptation to sell off the land to the private sector is too great. Within the last two years alone, Utah has sold several parcels of state land to the highest bidder. — Solomon, C. Environmentalists’ Public-Lands Enemy Number One. Outside Magazine. Distilled to its essence, the argument here is that Utah would be a terrible manager of any land transferred to the state by the federal government in the future because it has been a terrible manager of the land it received in the past. The main problem with this argument is that it is based on a false premise, namely that there is categorical equivalence between the lands granted to states at statehood and lands retained by the federal government and managed by agencies like the Forest Service, BLM and National Park Service. The truth, however, which is certainly known by a professional environmentalist like Groene and should be known by a journalist like Solomon, is that the lands granted to states as they entered the union — starting with Ohio in 1803 — are not actually state or public lands in any meaningful sense of the term. Instead, states took title to these lands only as trustee, with beneficial title belonging to specific, named beneficiaries. As such, these lands were never meant to be managed according to administrative law for the benefit of the general public, but according to trust law principles for the economic benefit of the named beneficiaries, mostly public schools. Some version of this mandate is typically codified in state enabling acts and/or constitutions, giving this distinction the force of law, not mere policy preference. So for Groene and Solomon to cite the development or sale of trust lands as evidence of any state’s inability to manage land for anything other than economic purposes is not just irrelevant, but is actually a perversion of the fact that the economic use of trust lands was, from the beginning, their entire reason for being. Last session, the Utah Legislature called for the repeal of the Bears Ears Monument citing, among other reasons, the way it would impede the plentiful energy extraction, sapping revenue that otherwise could flow into the state’s school system. But one of the most striking things when you look at the state’s Bears Ears maps is how, aside from a band of uranium deposits north of the buttes, there really are no energy or mineral resources to speak of anywhere inside the monument — no coal, no oil, no gas, not even any potash. You can see the area speckled with oil wells that have been drilled over the years, but the oil just isn’t there. Then you look east, over Comb Ridge that forms the boundary for the monument, and it is a bonanza. It’s almost like, when the monument was designated, the boundaries weren’t arbitrary and the Interior Department drew the borders to avoid damaging the potential jobs and wealth in the county. Neat how that works, right? 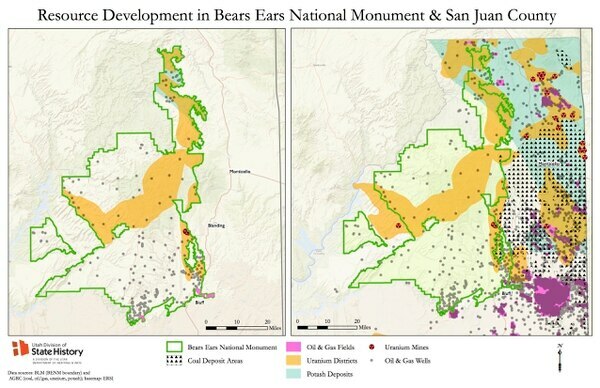 The information in the map undermines the argument the monument is costing San Juan County and the state jobs — but that doesn’t mean they’ll stop complaining about it. Still, as far as it goes, it is refreshing when monument proponents make this argument because it is basically true. It also happens to be a core argument of many monument opponents: since there is substantially nothing worth drilling for or mining inside the monument, monument designation is redundant in terms of precluding those land uses. 1. Oil and gas production in San Juan County peaked 30 years before the monument was designated, and is down by one-half and two-thirds, respectively, from those highs [source]. 2. A total of around 15,000 acres of the BLM’s Monticello Planning Area — well under 1% of the total acreage — has ever been disturbed for oil or gas drilling and, as implied by point #1 above, old wells are being abandoned at about twice the rate as new ones are being drilled [source]. Taken together, it seems like the reclamation of abandoned well sites would be a more relevant and impactful environmental goal than tagging non-productive land with a superfluous monument designation. For the past five years, Little Valley has been the fastest growing area of Washington County and among the fastest in Utah. In just the past year, ending first quarter 2017, there were a little over 500 new homes built and occupied within the Desert Hills High School boundary, which is dominated by Little Valley. The pace of growth in this part of St. George means that we have urbanized a large, discrete area very quickly. In fact, we are now close enough to the end of the planning and development process that it is possible to step back and consider what the finished outcome will be. 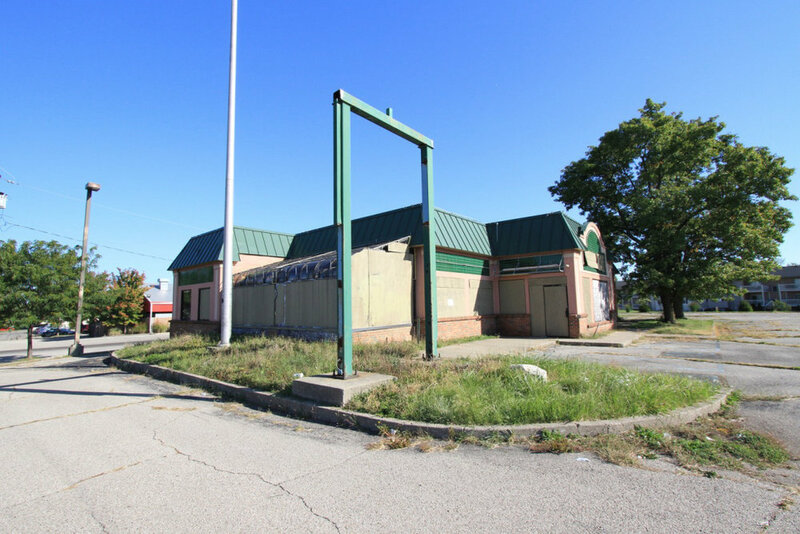 This development outcome represents a significant departure from the municipal and regional master plans for the area. The most detailed relevant master plan is the Little Valley Sub Area Plan completed in 2007. The Sub Area Plan was written concurrently with the Vision Dixie Regional Plan for Washington County, with the Little Valley plan being a site-specific application of the regional plan’s tilt toward traditional (pre-war) development principles. Specifically, the Sub Area Plan anticipated that about 55% of the new homes built in Little Valley would be low density single-family residences and that the entire planning area would achieve a gross density of around 3.8 homes per acre. This is frankly a pretty low residential density figure by traditional development standards, but compares with an implemented reality of 100% single-family residences, including a high number of homes on very large lots of 15,000 square feet or more, and a gross density of 2.1 homes per acre. This significant departure from plan was not done explicitly after careful consideration of the costs and benefits of such a change of course, but through simple capitulation to Nimbys. For an urbanized area of about 1,000 acres, Little Valley is an incredibly monofunctional, car-dependent form of land use. 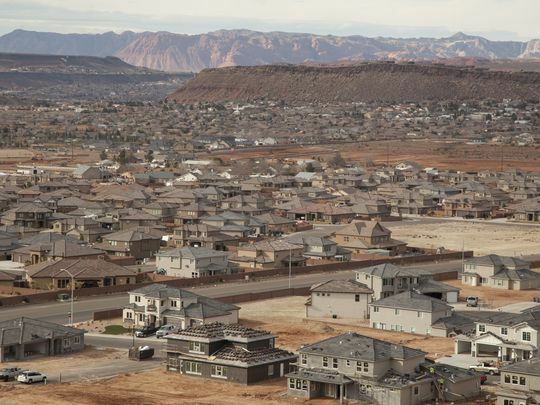 This part of St. George has an average household size of about 3, which means it is fast approaching a total build-out population of around 6,500. This is about the same as the total population of Ivins and a bit more than towns like Kanab and Moab. And yet, because of the low number of total residences in Little Valley, there are limited civic land uses and just one small commercial corner. The second order effects of departing from the 2007 master plan are striking in terms of both quality-of-life and public finance measures. A more efficient, compact development pattern would have considerably reduced water usage and created the critical mass of population necessary at the neighborhood scale to support a greater mix of civic and commercial land uses. By extension, a greater number of residents occupying the same land area would have resulted in more tolerable traffic conditions by reducing both the number and length of necessary car trips. The Little Valley Sub Area Plan also anticipated much more recreation and park space. In practice, the choice was made to essentially privatize open space (in large individual lots) rather than aggregate it and make it a community amenity in the form of public parks. These effects are easier to quantify than the lifestyle effects but no less eye-opening. Each new residential building permit requires the payment of $6,156 in impact fees to the city and a bit more than that to the Washington County Water Conservancy District. 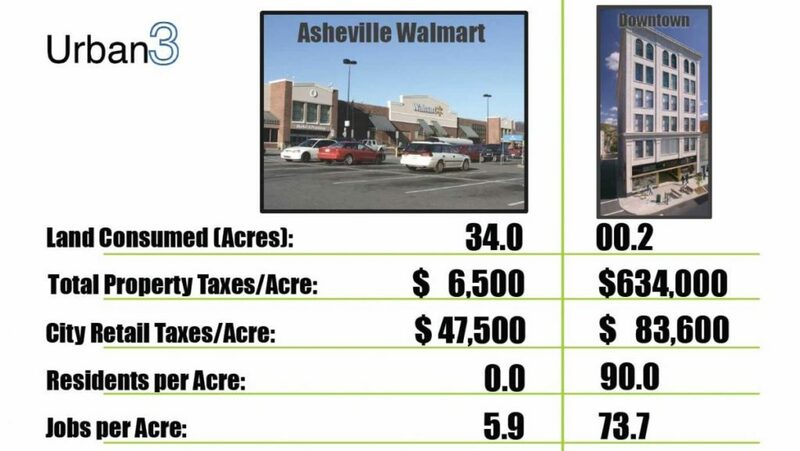 These figures multiplied by the 2,185 new homes in Little Valley generate the combined impact fee total of about $29 million shown in the table. That’s a lot of money, but adherence to the Sub Area Plan would have generated close to $20 million more from the same acreage just from additional residential development. 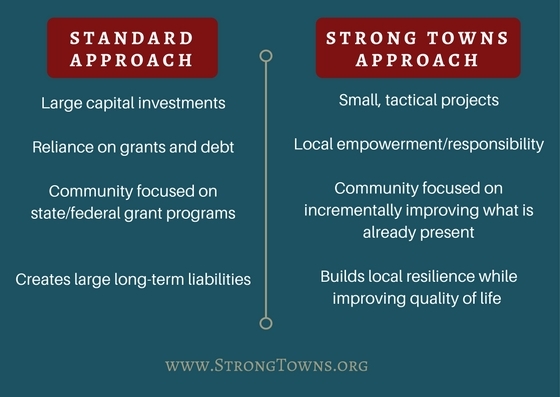 In addition, the traditional development pattern enables neighborhood commercial uses, and commercial impact fees are charged at a higher rate than residential. In rough terms, the same area could have generated not roughly $30 million but more like $55-$60 million to pay for things like water development, parks, public safety facilities, regional storm drain and sewer treatment facilities, etc. So, the primary short term public finance consequence of departing from plan is the loss to the community of a really big carrot. The long term consequence will be a very unpleasant encounter with the stick: roughly the same system of public works that would have been required by the Sub Area Plan now serves a vastly smaller tax base. Today’s challenge of paying for the replacement of crumbling Bloomington Drive and the water line underneath it will seem like child’s play compared with dealing with the maintenance and replacement costs associated with the public works in Little Valley in 30 years or so. The standard St. George impact fee per single-family residence is $9,802, but the power impact fee of $3,646 is not paid to St. George City in Little Valley, since it is within the Dixie Power service area.